Christmas is just a matter of days away and if you’re anything like us, you’re probably starting to panic about what to get your nearest and dearest. 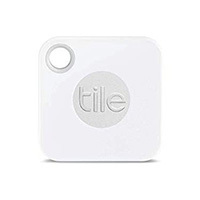 Well, when it comes to technology, gadgets and smarthome paraphernalia we’ve made a quick tekkie list of gifts they will love. 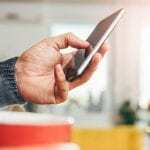 When it comes to budgets we all know that there really is no limit to what you can spend on the latest gadgets. We’re going to look at a range of products suitable for different budgets. In the 90’s we only really had to remember to take our keys with us when we went out – so we bought a clapper key ring which, when you clapped would beep so you could locate them. Well, cue 21st century tech. 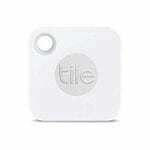 Attach these little tiles and you can keep track of your possessions using your smartphone. 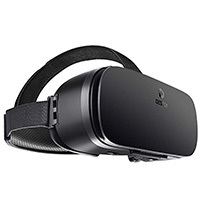 There are a number of inexpensive products which will turn your smartphone into a Virtual Reality experience. They vary massively in quality and we’re afraid you do get what you pay for. If you are going to go for something like this as a stocking filler, expect to spend between £15 and £30 for a model that will survive into the New Year. 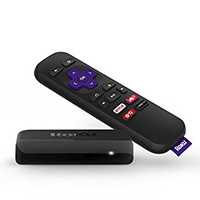 This powerful little streaming stick streams HD content and depending on which version you pick up you’ll have access to over 150k movies and TV episodes. It also benefits from Control4 integration so you can enjoy as part of your smarthome media system. 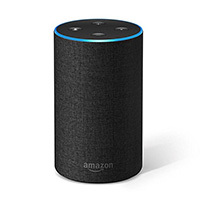 The Amazon Echo comes in a range of guises, from the flagship models Echo Plus and Echo Show, to the subtle Echo Dot. They cater for a range of uses and budgets and are a great way to introduce your household to the smart world. They can also be integrated with Control4 should you have a system in place and can be a lot of fun for adults and kids alike. For the past 11 years the Amazon Kindle has become a staple of the Christmas morning. 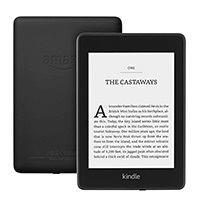 A simple e-reader, the Kindle and its previous iterations have been hugely popular thanks to their easy to use and robust nature. Anyone who has had to commute by public transport will vouch for this, often unsung hero! The latest version is even waterproof! Perfect for the perennial temporary athlete – this little bit of wearable encouragement might be just what they need. 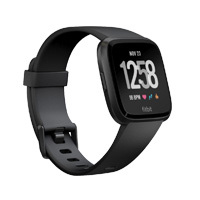 Fitbit have a large range of wearable technology to suit all lifestyles, from movement trackers to full smartwatches. If you know someone who is looking to get healthy for the new year, you can’t really go wrong with one of these. So that’s it – six great options for the last-minute purchase. 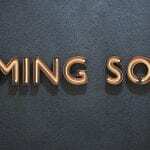 If you are looking for something more substantially smart for the New Year make sure you get in touch with a member of our team, you can call us on 0345 505 1760 or email us. You can also follow us on Facebook, Twitter, LinkedIn and Instagram.